Come find the PTO table at "Meet the Teacher"!! A limited amount of yearbooks are for sell. Please only purchase one yearbook so more families can have one. Bring your blankets and chairs! 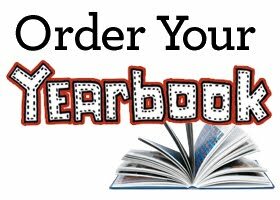 Rennell yearbooks for the 2016/2017 school year are now available for purchase. Online orders only. Pack 438 Fall Rally - Join Scouting! Rennell and Woodard Elementary 1st through 5th Grade Boys and their Parents or Guardians are invited to attend this meeting to learn about all the great Scouting Activities in Pack 438 and to sign up to Be A Scout!